If you have been in the horse world for more than a few years, you have probably heard people talking about navicular with hushed voices. Navicular syndrome was always the end of a horse’s career. In recent years our understanding of this condition has improved massively, meaning it is no longer the death sentence it used to be. But it is still a diagnosis which strikes fear into horse owners around the world. So here is a brief overview of the condition and why you shudder away from the N word! The term Navicular Syndrome is used broadly to describe heel pain in the horse. However, navicular syndrome actually only relates to issues with the navicular bone and surrounding structures. Whereas many people use the term Navicular Disease, Syndrome is more correct. This is because it is caused by wear and tear or injury. 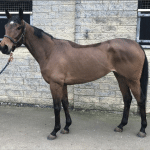 Conformation is one of the biggest causes of navicular issues due to extra strain being put on this area. However, injury and poor farriery can also cause navicular syndrome to develop. Navicular Syndrome is actually quite hard to diagnose correctly. Many horses may have navicular changes, but this may not actually be the cause of the pain/lameness. Caudal Heel Pain and Navicular Changes are phrases now being used to describe symptoms until further investigation can be done. But a typical diagnosis will start with a lameness work up, with nerve blocks to the hoof. This will probably be followed xrays of the feet. 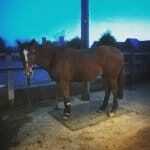 The vet will then look for any changes to the navicular bone and surrounding bones. 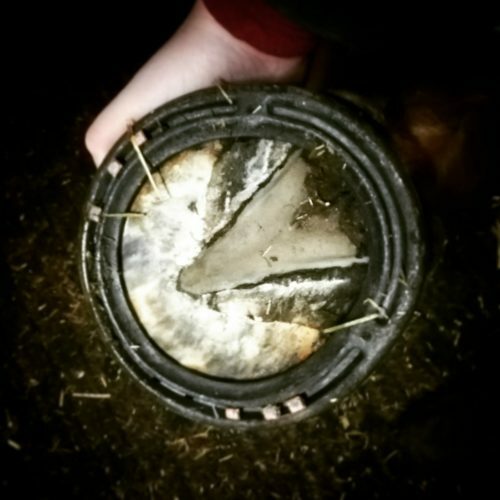 These changes indicate wear and tear and can be the cause of the lameness. 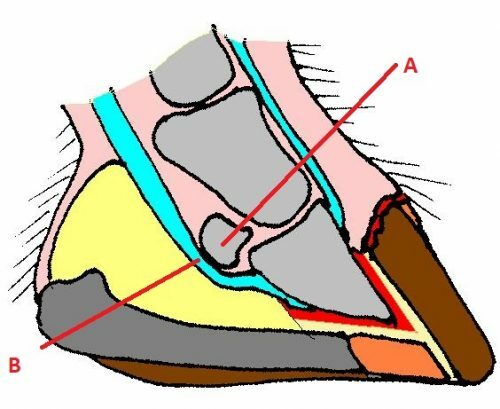 However, the area around the navicular bone is very complicated with different ligaments and the deep digital flexor tendon all attaching to this area. Any injury to these structures cannot be seen on an xray. So while an xray can diagnose changes to the navicular bone, it cannot be used to diagnose issues to the surrounding areas. 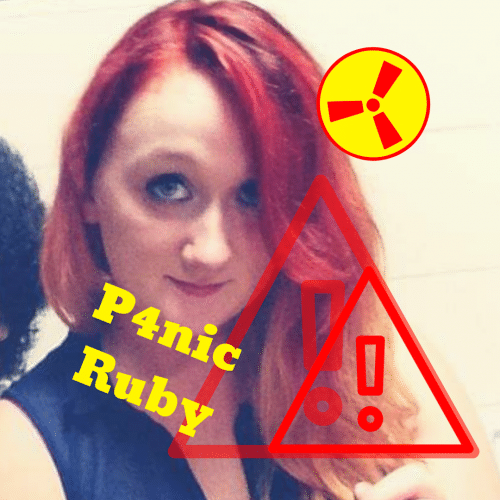 You will need an MRI scan to investigate these areas. While many horses who have navicular changes improve and go back to work, true navicular syndrome cannot be fixed. If the bone has had significant wear and tear, this will not recover. However, if the issue is soft tissue damage to the surrounding tissues, with time these can heal. In both cases, there will always be a weakness there and it will be a case of managing the horse to protect these structures rather than there being a cure. Every horse and every case is different. 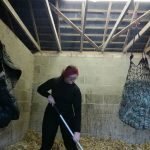 But unless you are in a rush to get the horse back into work, the process will start with resting the horse and changing the management. There are three management changes which should be considered for every navicular case. 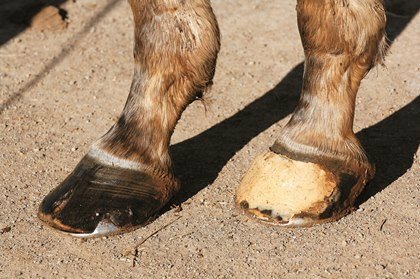 Since a huge cause of navicular issues are due to the horse’s lower limb conformation, remedial shoeing or trimming will help relieve the stress put on these structures. In some cases, this is enough get the horse sound again. It isn’t surprising that working a horse on hard ground puts more strain on the structures of the foot. After all, would you rather run on concrete or a purpose built running track? When your horse is returning to work, you should consider the ground. Avoid doing much more than walk on hard ground if you can avoid it. 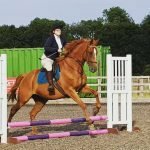 Even owners of horses who have returned to full work tend to avoid the hard ground to keep them comfortable. Tight turns and lots of small circles put a lot of strain on the horses limbs, especially in the foot. This is why horses with navicular pain often appear more lame on a circle. When your horse returns to work you should try and avoid lots of small circles and tight turns. If rest, corrective shoeing and management change do not improve the lameness, or if the horse goes lame again when work is reintroduced, there are medical treatments available. These range from short term oral pain killers/anti-inflammatories to de-nerving surgery. You may know that Scottie has recently had Xrays done which show very minor navicular changes. There is such little there and due to how he has been displaying symptoms, I believe that it is probably soft tissue damage in the hoof. Despite how scary the world Navicular is, and how many people I have known to have horses put down after this diagnosis, I am feeling positive. My vet believes that it is purely conformation based and we have caught it early enough to still only have pain in the one foot. So hopefully with some more aggressive trimming and shoeing we will be able to take the pressure off this area to allow it to heal on its own. 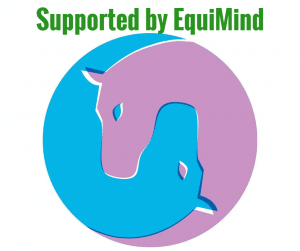 I am actually looking forward to talking about our progress with navicular changes as I found very little online of people sharing their personal experiences and journeys. 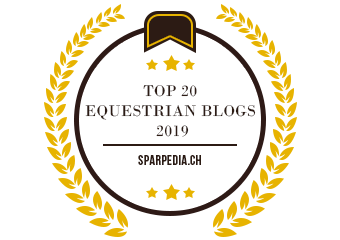 So fingers crossed it will be positive for Scottie and we can help other owners know that Navicular doesn’t have to be the end.